"I truly enjoy every opportunity to help my patients succeed and become independent in their daily life. 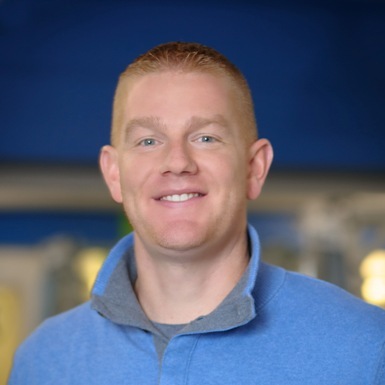 Whether it be a 15-year-old athlete or an 85-year-young patient, I take pride in developing an evidence-based individualized program that is specific to their needs"
Daniel Teece obtained his Doctorate of Physical Therapy from Creighton University in Omaha, NE. Dan takes a special interest in a variety of areas including sports-specific rehabilitation, spine pain, general orthopedic care, and post-operative care. He is Board Certified in Orthopedic Physical Therapy and a Titleist Certified Golf Fitness Instructor. Dan enjoys research and teaching, having presented in the past in areas such as sports performance training and rotator cuff injury.